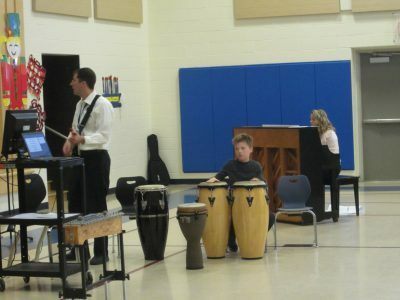 Bancroft Elementary School students and staff were treated to holiday music by the school’s Chorus and Orff Ensemble. 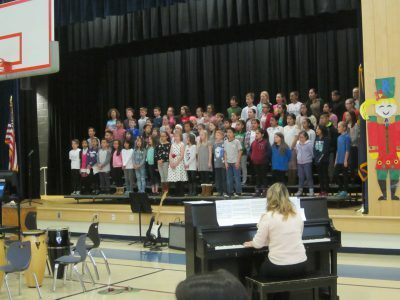 Students sang a medley of holiday songs and the instruments joined in the merry music. 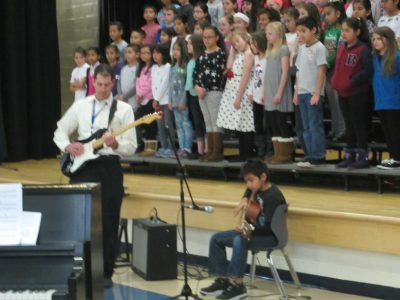 Songs performed included March from the Nutcracker Suite, Lights of Hanukkah, and Feliz Navidad. 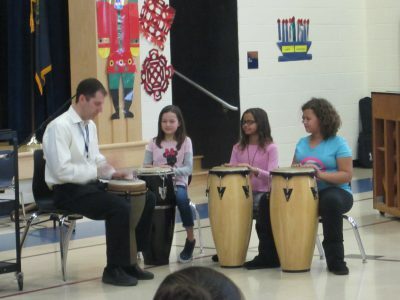 Some students joined Mr. Ben Green, music teacher, playing the drums and guitar. 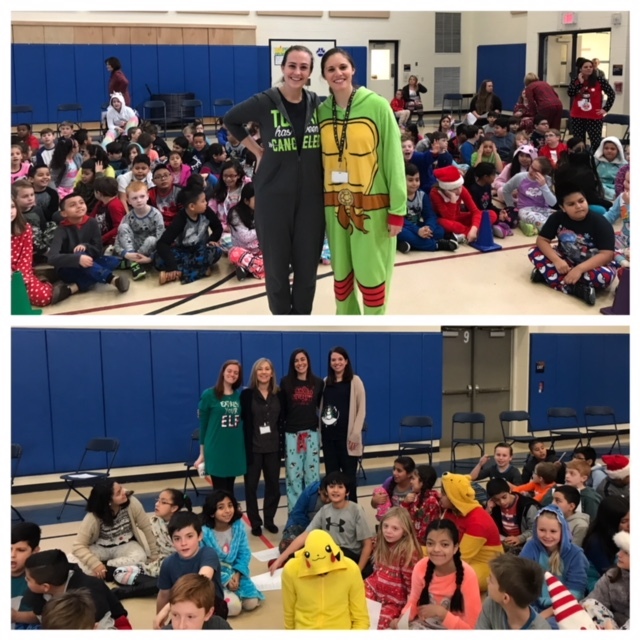 Mr. Green, assisted by Mrs. Jill Urglavitch, music teacher, directed this special music assembly to help everyone at the school get into the holiday spirit. 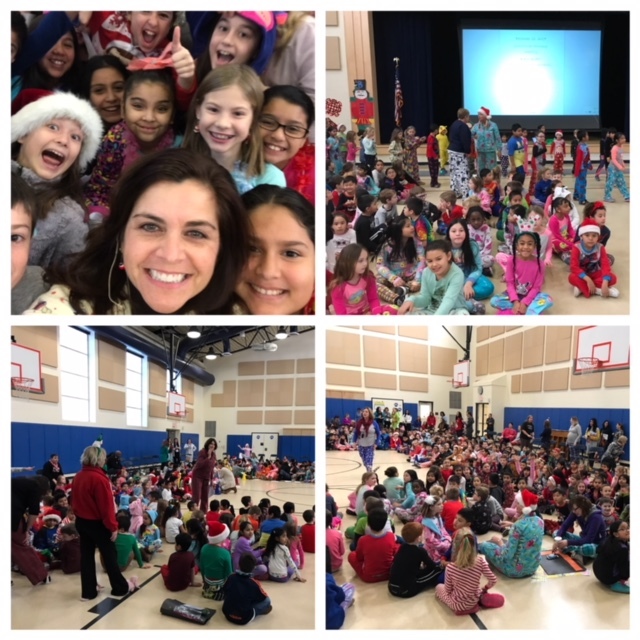 Students and staff at Bancroft Elementary School finished a week of holiday fun with a school-wide morning meeting. 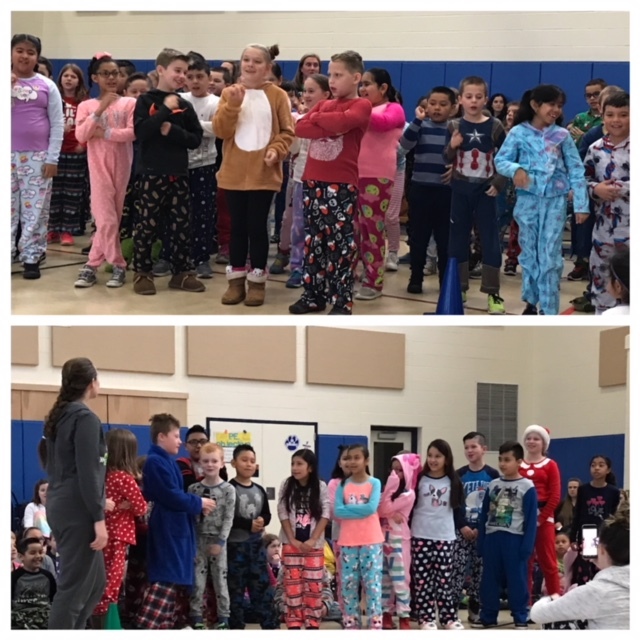 Classes and grade levels sang a variety of holiday songs and shared holiday presentations with the entire school. 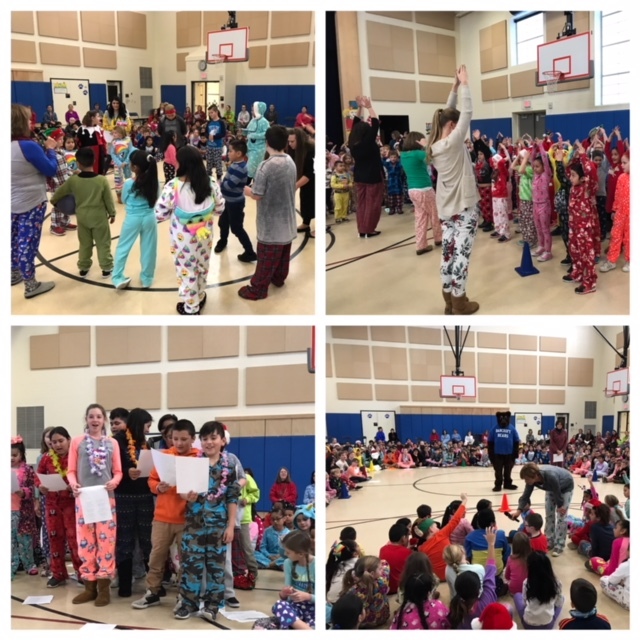 Everyone got into the holiday spirit and helped others by collecting 206 pajamas for deserving children in the Kennett community. 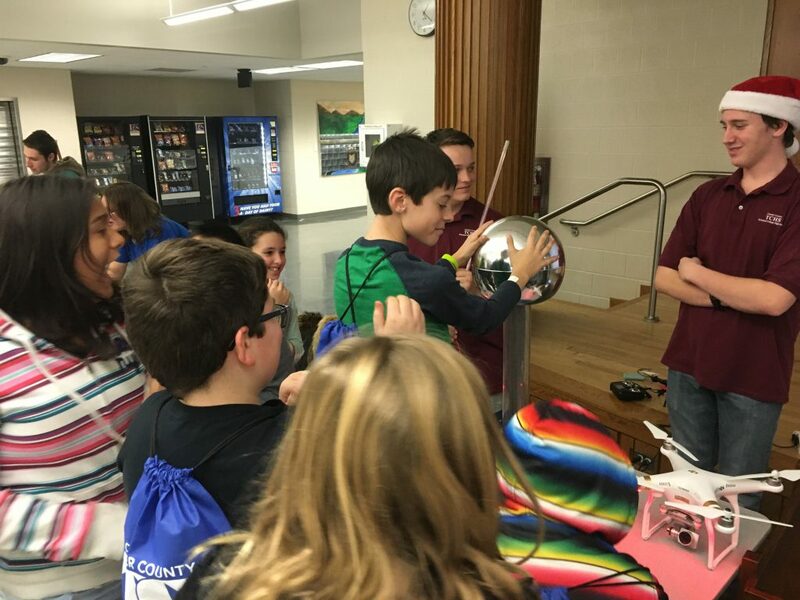 Bancroft Elementary School’s fifth grade students had a hands-on visit at the Chester County Technical High School. 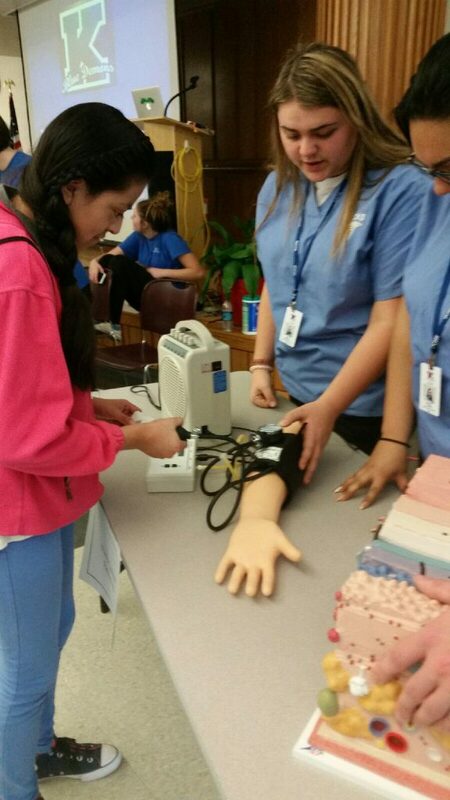 Each student received an overview of the more than twenty different programs at the school. 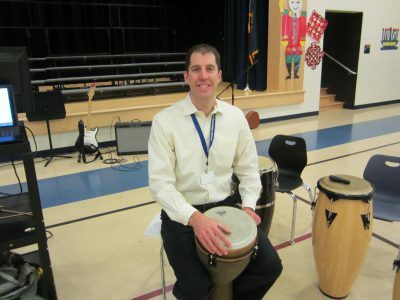 They were also given three areas to visit where they jumped right into the activities. 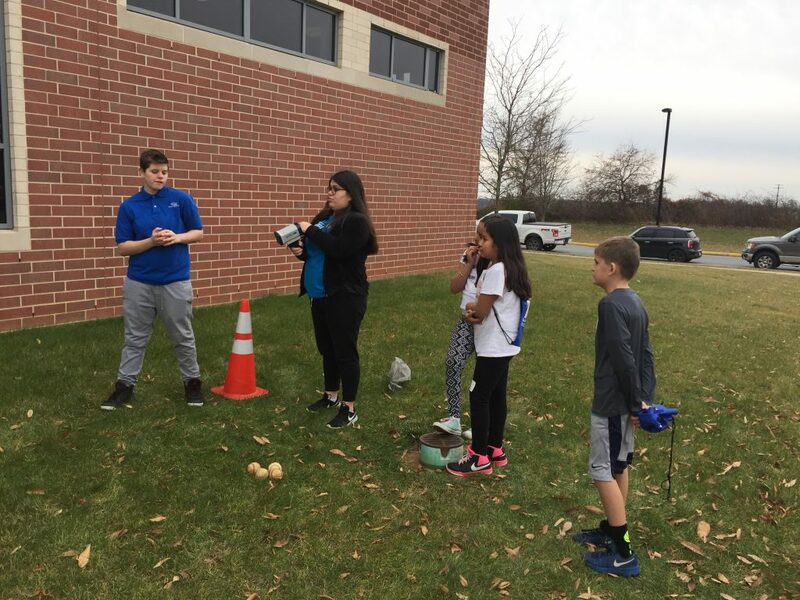 Some examples included fixing small engines, caring for animals, baking, cooking, working with wood, doing hair and make-up, learning police procedures, caring for young children, doing HVAC and refrigeration, and learning about different health careers. 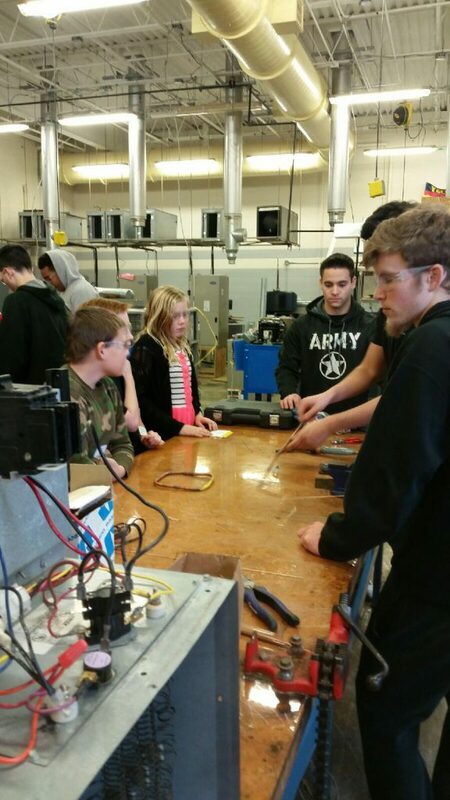 Our students got right into the action – putting on safety gear and learning how to use the tools and other equipment. 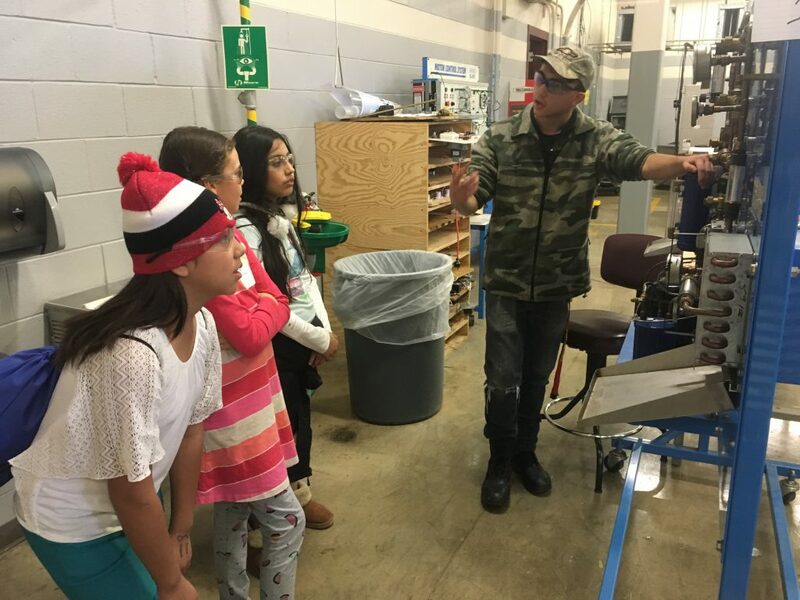 The goal of the visit was to expose students to a variety of career choices for which training can begin in high school. 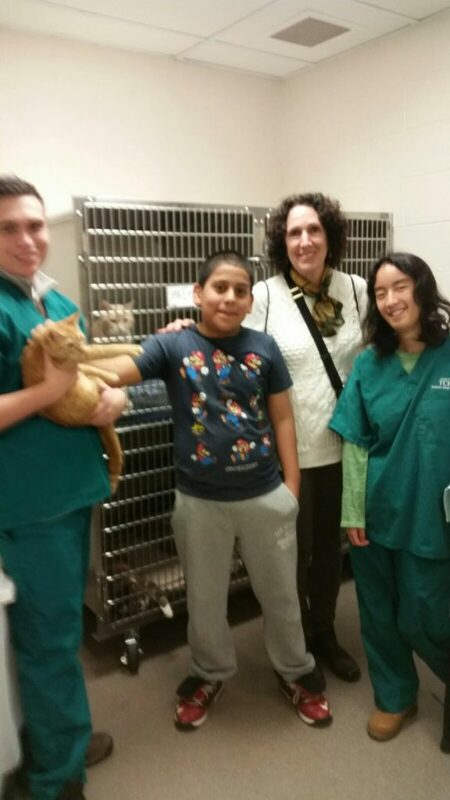 Bancroft Elementary School would like to thank the staff and students of the Chester County Technical High School for a memorable field trip. 2018 Citadel’s Heart of Learning is looking for your nomination of a special teacher. 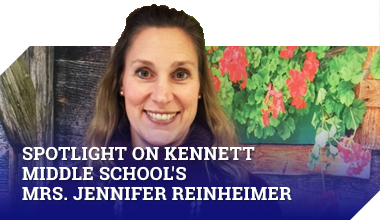 Have you always wanted to see your child’s favorite teacher recognized for their excellence in the classroom? 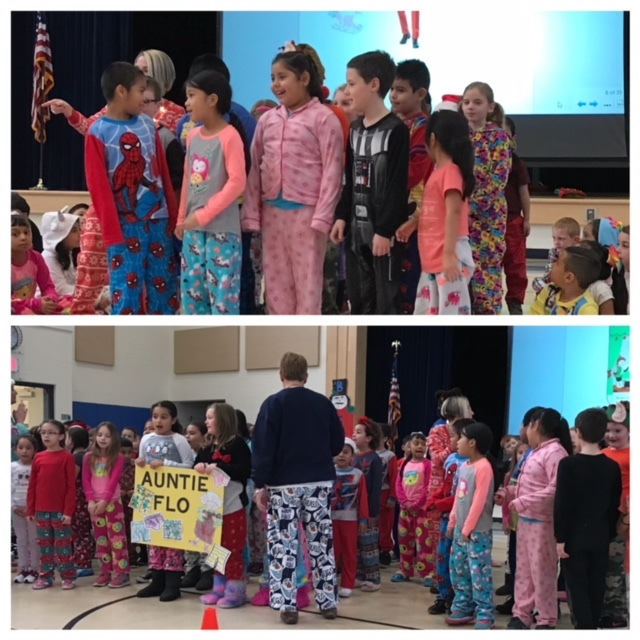 This is the way for you to make a difference and show that amazing teacher that you recognize their dedication to education and children. 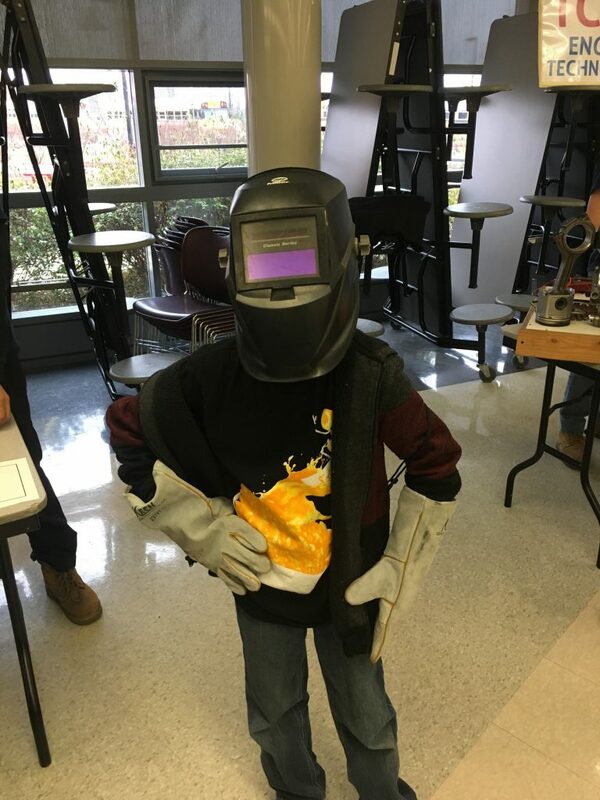 Contact Citadel’s Heart of Learning at citadelheartoflearning.com for complete details. Deadline for nominations is December 31, 2017. Don’t delay, make that nomination today! 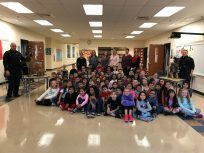 Bancroft Elementary School’s third grade classes were privileged to have Deputy Sarro and Deputy Barr visit with their dogs Dexter and Murphy. The dogs demonstrated their unique talents and skills by responding to various commands and running through drills. 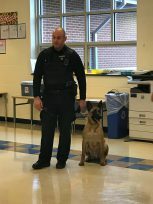 The students and teachers witnessed how well the officers and the dogs work together as partners. 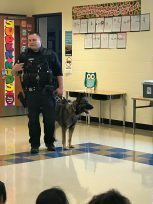 The deputies taught the kids how to approach working dogs and to never to be scared of the police or K-9s. 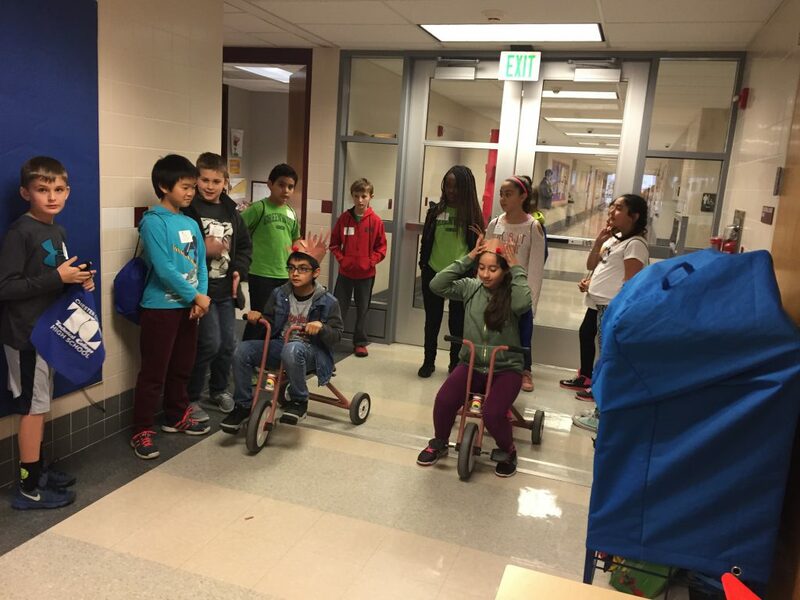 It was a fun experience for all! 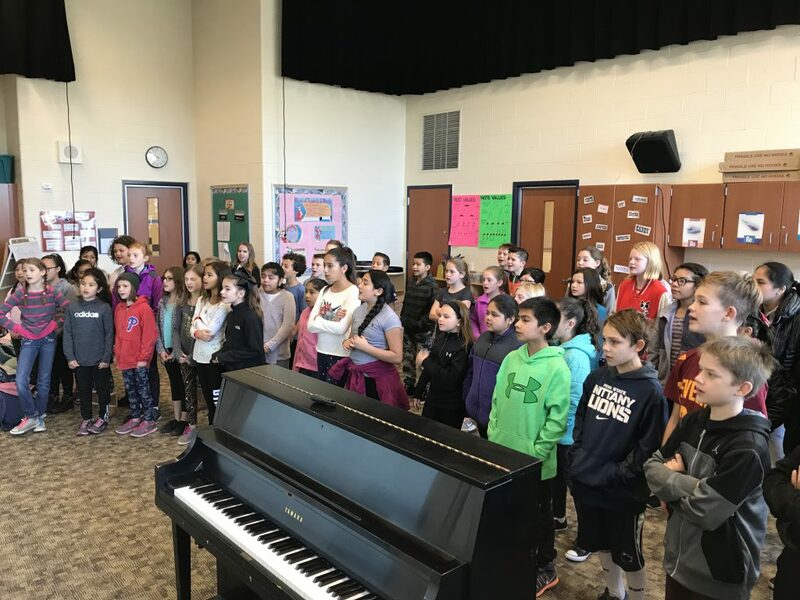 Bancroft’s choral and Orff ensembles are working hard to prepare for their winter concert, which will be held at school on December 12, 2017. 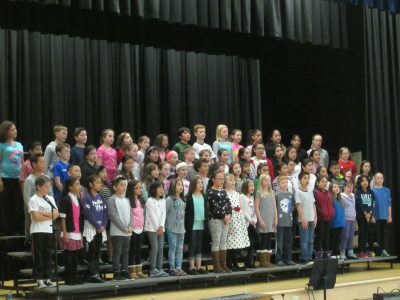 This year’s concert will feature several popular Christmas, Hanukkah, and winter songs. They will even be sneaking in the popular “You’re Welcome” from Moana. 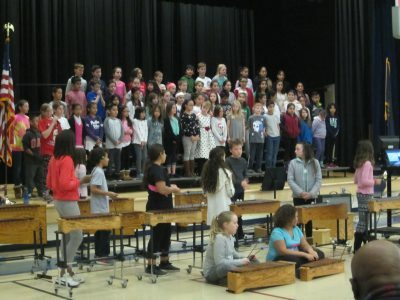 The chorus will sing in both English and Spanish, and the Orff ensemble will accompany them on drums and xylophones as well as performing their own standalone instrumental pieces. 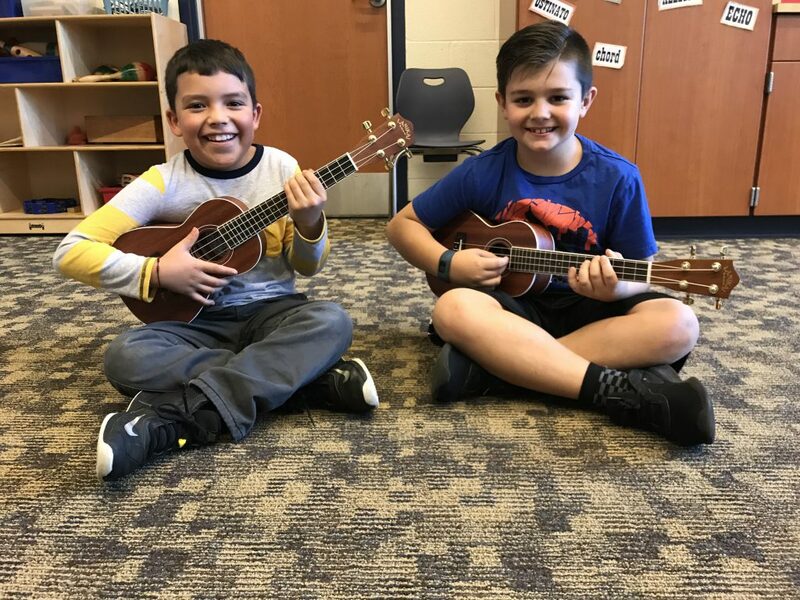 These groups have been working diligently since September and look forward to showing their classmates and family members what a little hard work can sound like! We hope to see everyone at the concert!